After moving its productivity suite of apps over to the web a couple years back, Apple is now offering the cloud based versions to anyone. Announced on Thursday, Pages, Keynote and Numbers are now available for free even to those without an Apple device via the company’s new iCloud Beta program. 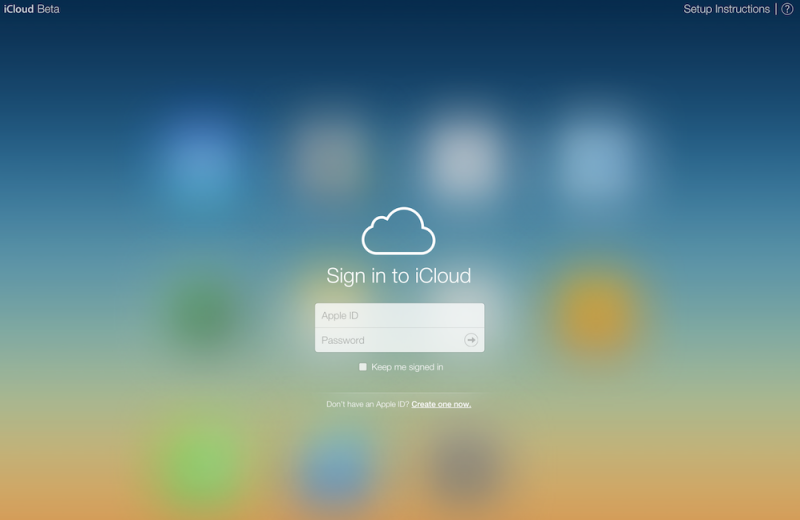 After navigating to Apple’s new iCloud beta portal, non-Apple device users can sign up for an Apple ID for free before gaining access to the three iWork apps. The free account also comes with 1GB of of cloud storage for use with the productivity suite. Hit the “get started today” link on the banner at the top of this link to sign up now. It is possible the offer will roll over into the main iCloud signup portal, but for now it is limited to the beta area. Some have suggested that Apple opening its arms to Windows and Android users with the apps and free storage shows signs that it is interested in a piece of the business market. While certainly usable, some features were stripped from the iWork apps as they moved to the web. However, Apple has slowly added some of them back over time including chart, language, font and collaboration functionality. The iWork trio should be available to everyone now, but some have reported they are still rolling out in some regions.